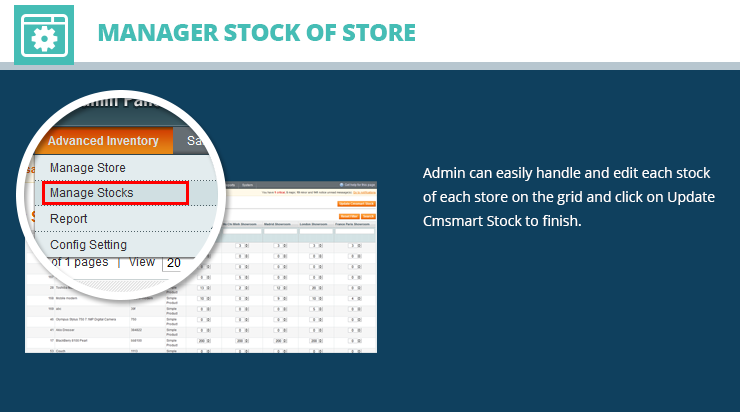 This extension not only helps website owner manage multiple stocks for different stores but also allow to manage location, statistics & evaluation information of products in each store. 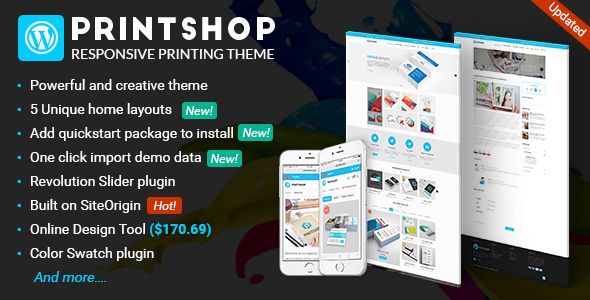 With powerful admin panel, it’s simple to control, add new store, save, review product and stock quantity in store. Especially, Admin can easily enable/disable store list in backend, arrange report of each store and its order based on status and schedule filter. 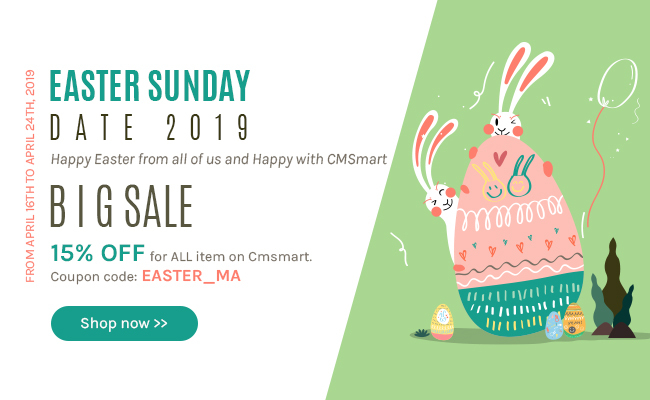 Other exciting thing, Magento Inventory Extension integrated with Store Locator Extension, which can help customers easily find their favorite stores. It is also easy to enable/disable geo IP location to search store location quickly or set up radius check location, which allows customers to search stores near their address. Of course, they can also find stores and their address on Store Locator Map. One more important feature that is able to manually assign each order to one store that is conveniently to manage stores. Now try its LIVE DEMO to get more actual experience. 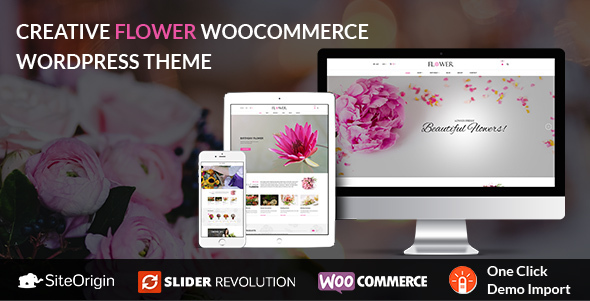 We believe that you will feel more excited with it at first click. 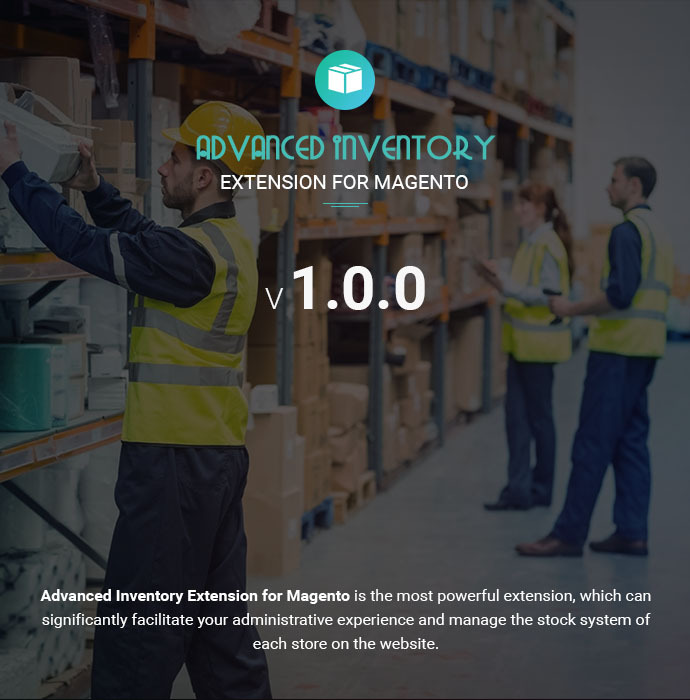 Advanced Inventory Extension for Magento is not only helps website owner manage multiple stocks for different stores but also allow to manage location, statistics & evaluation information of products in each store. Firstly, go to product detail page you like. You will see conveniently and know short address information even quantity in stock of some stores in the list. 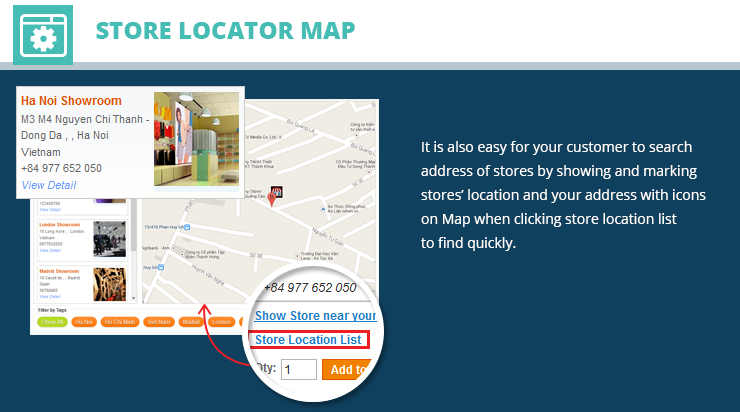 Next, click "Show Store near your address" to quickly search address and location of stores that near or within your address. Then, click "Store Location List" to search address of stores by showing and marking stores' location and your address with icons on a Map. Step 3: Go to Advanced Inventory >> Manage Store >> Add New to managing store. 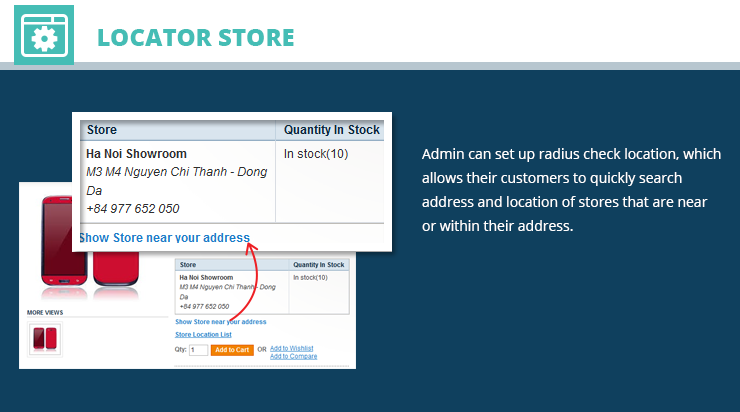 Step 4: Go to Catalog >> Manage Product >> Choose any product >> Tab Inventory to manage stock. Step 5: Go to Sales >> Order to assign order. 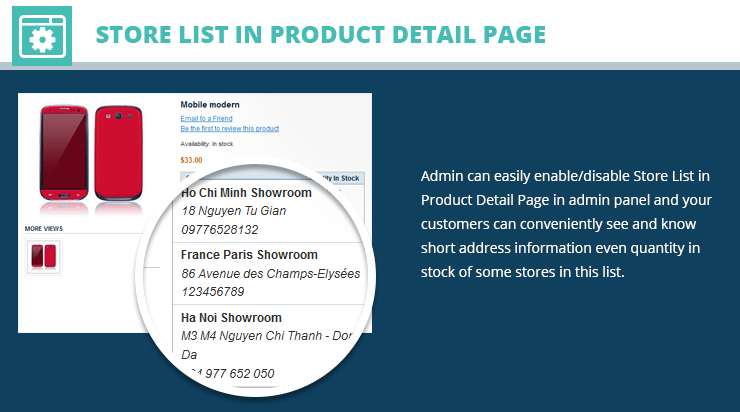 Store list in product detail page: Admin can easily enable/disable Store list in product detail page in admin panel and your customers can conveniently see and know short address information even quantity in stock of some stores in this list. Great work from Victor! I really appreciate all that was done to solve the problem. nice extension with advanced features integrated! Good luck!